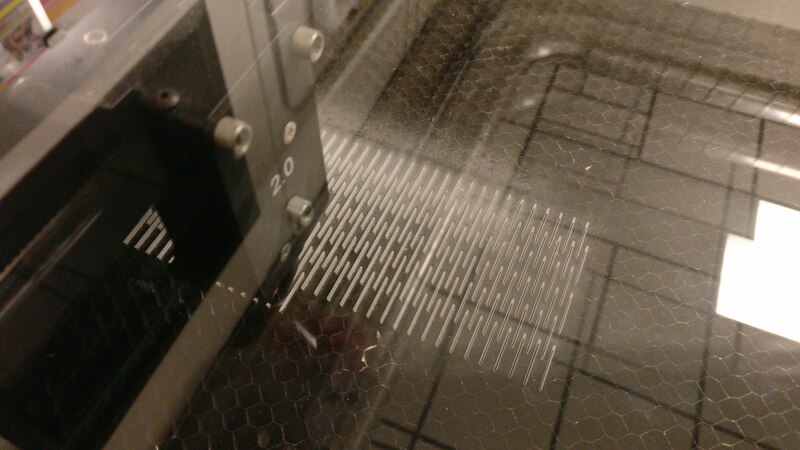 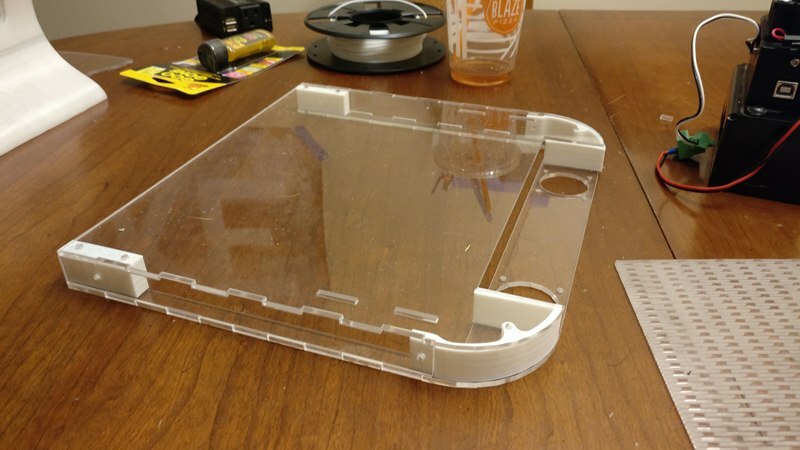 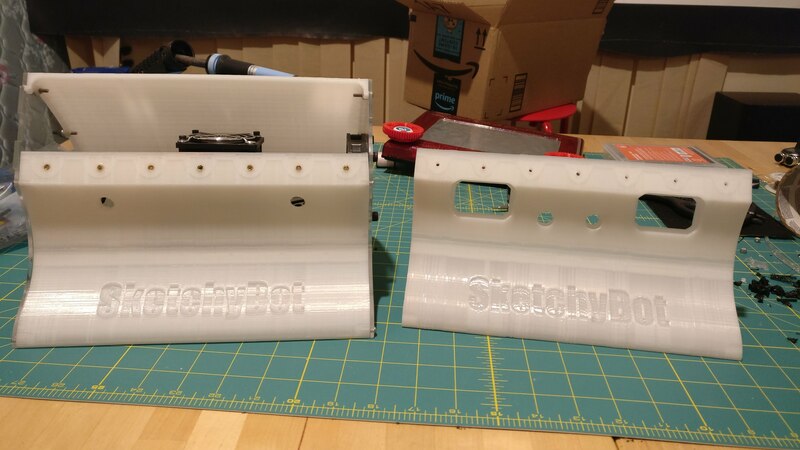 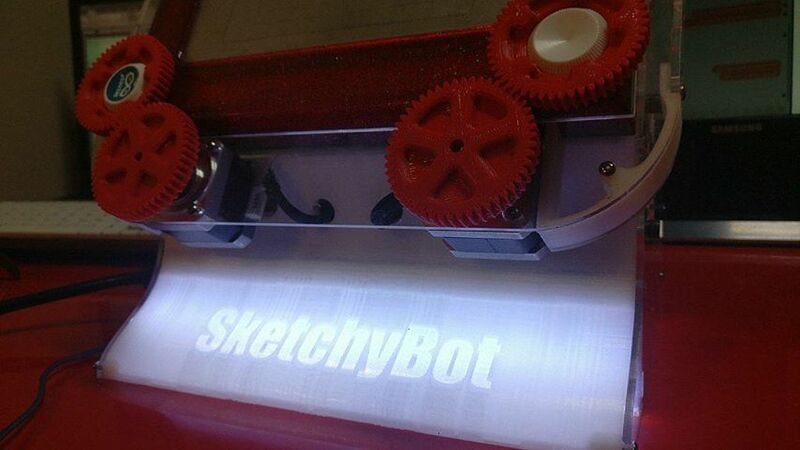 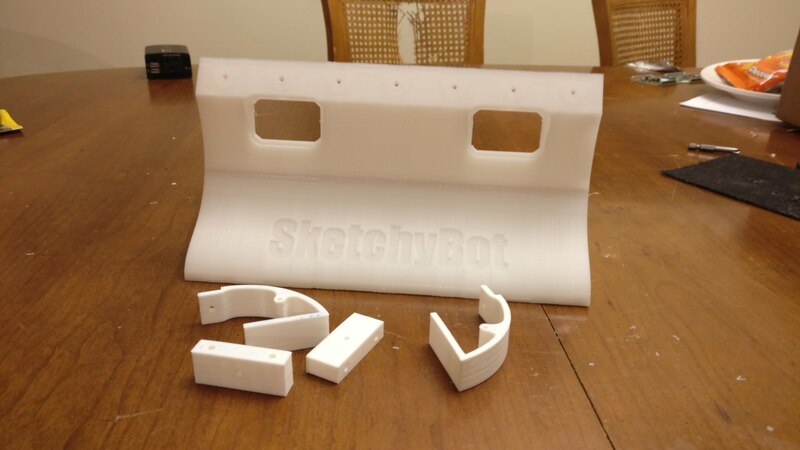 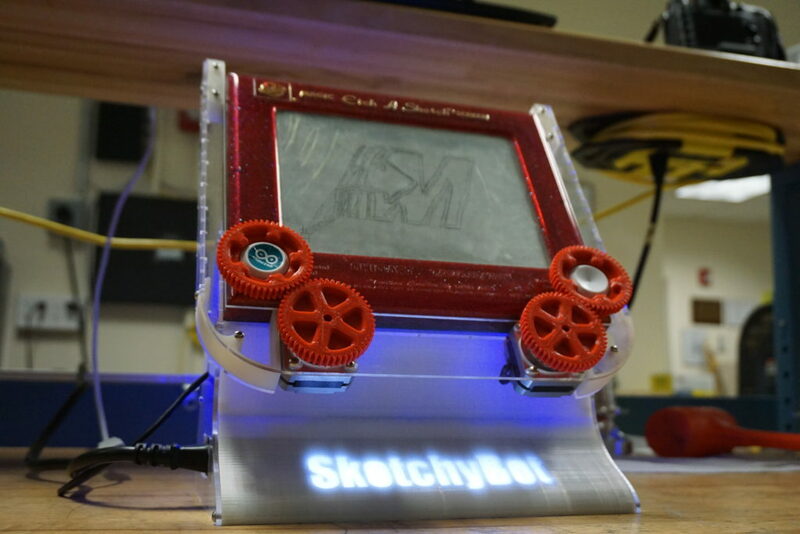 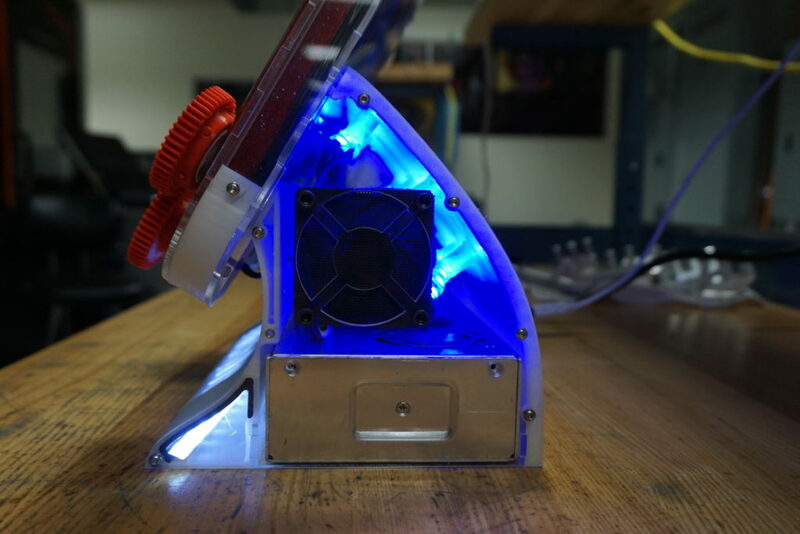 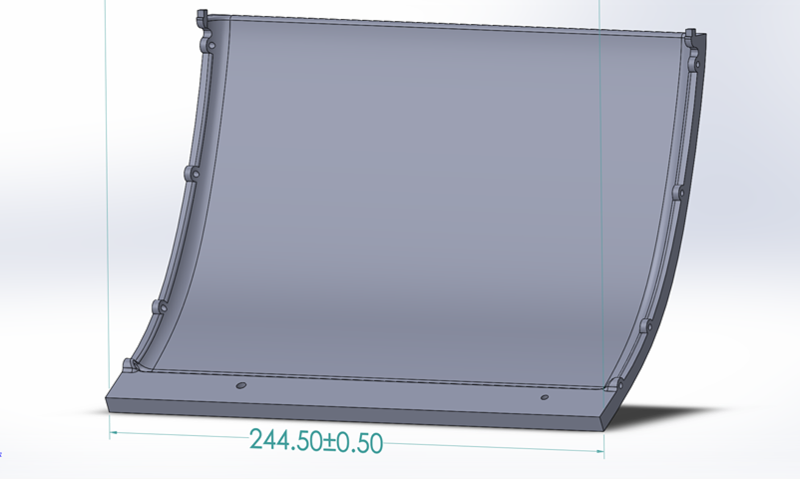 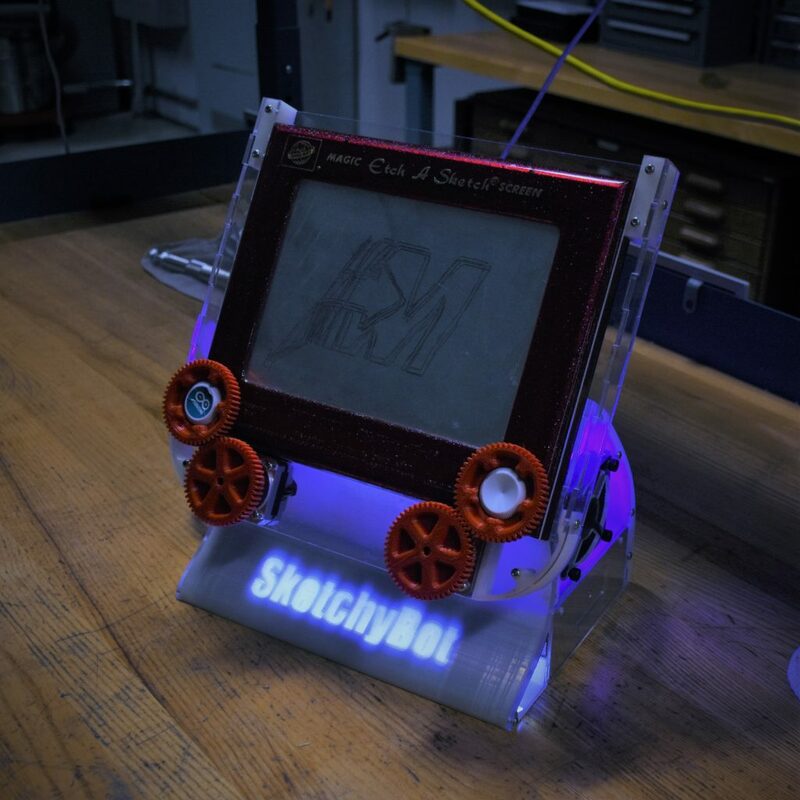 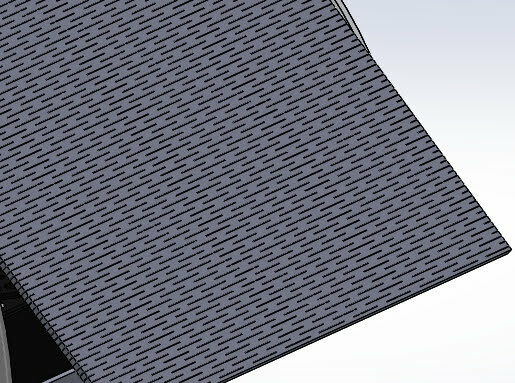 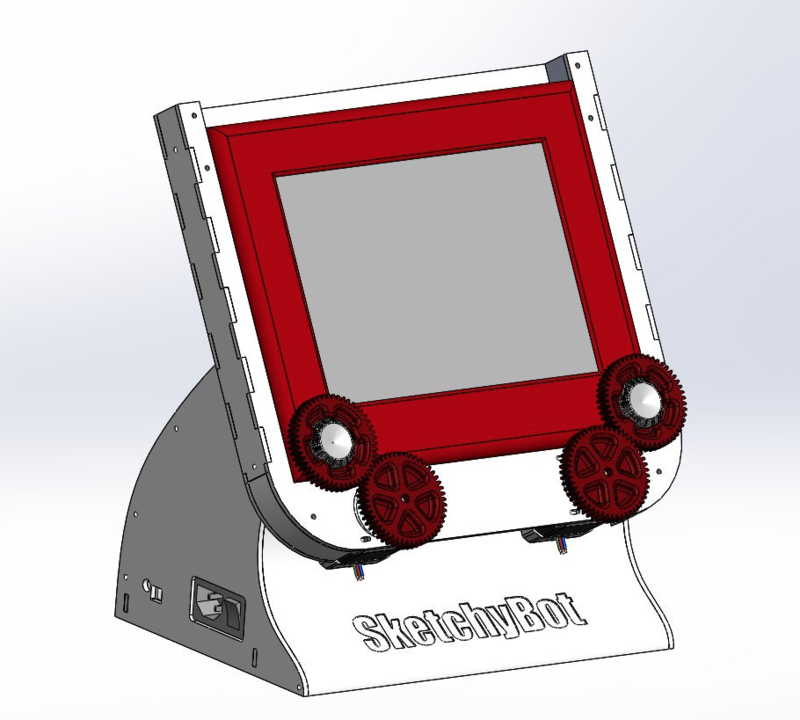 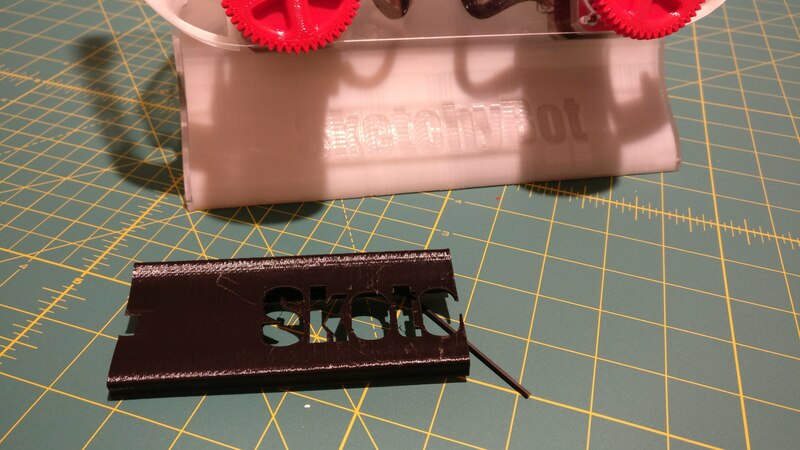 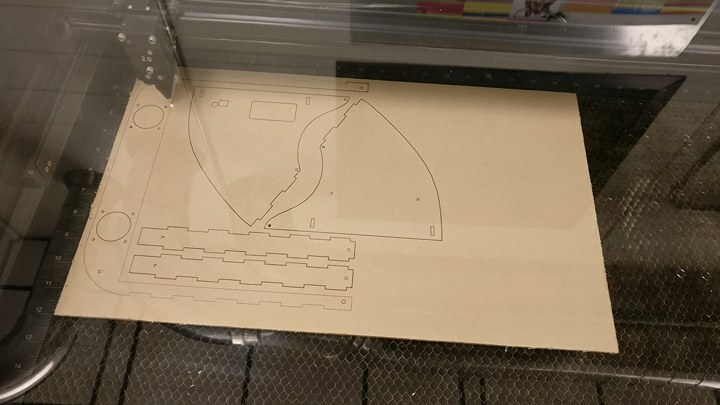 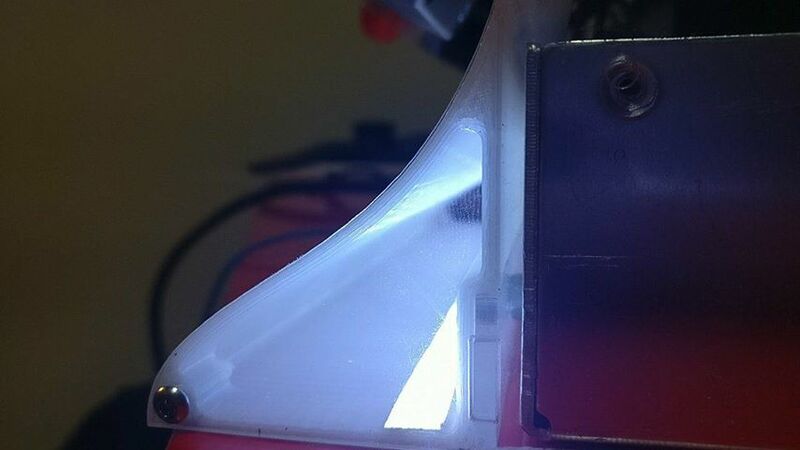 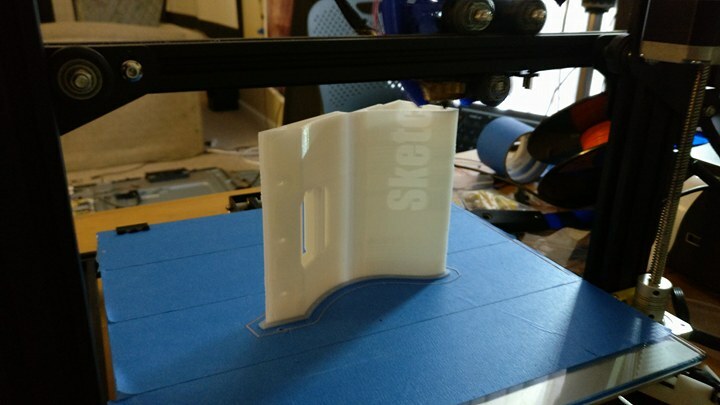 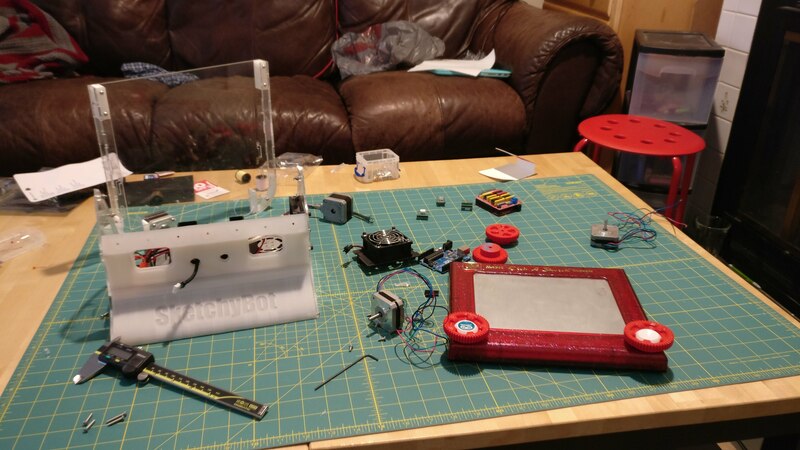 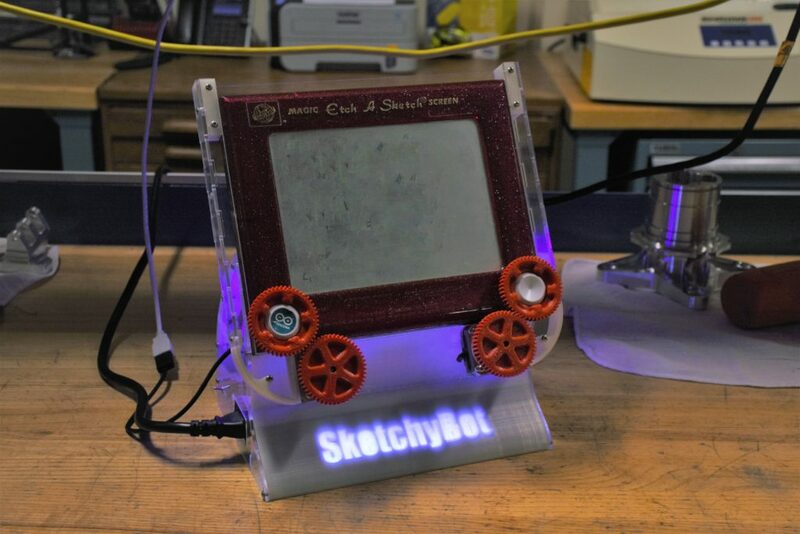 SketchyBot is a computer numerically controlled Etch-A-Sketch™ that’s designed to introduce it’s viewers to modern control systems, like the ones found in CNC Mills and 3D Printers. 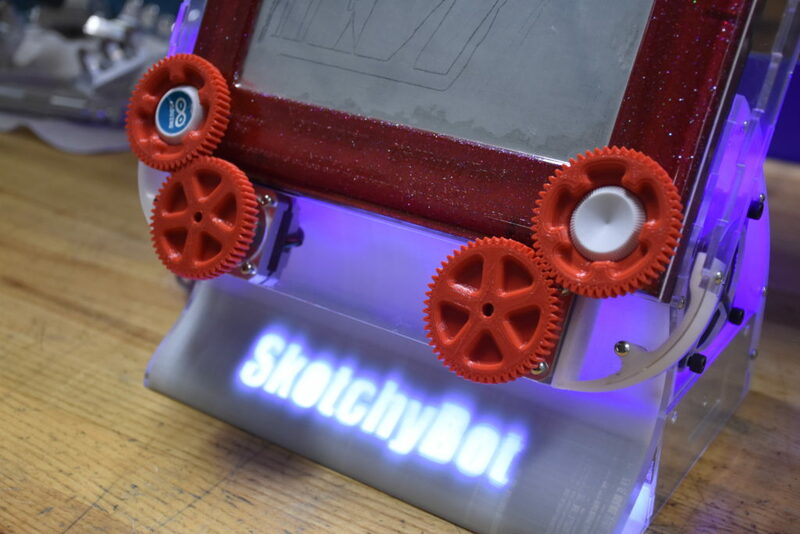 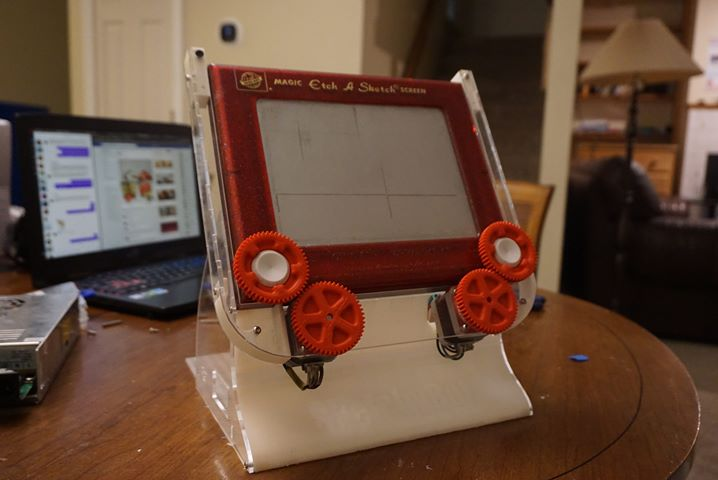 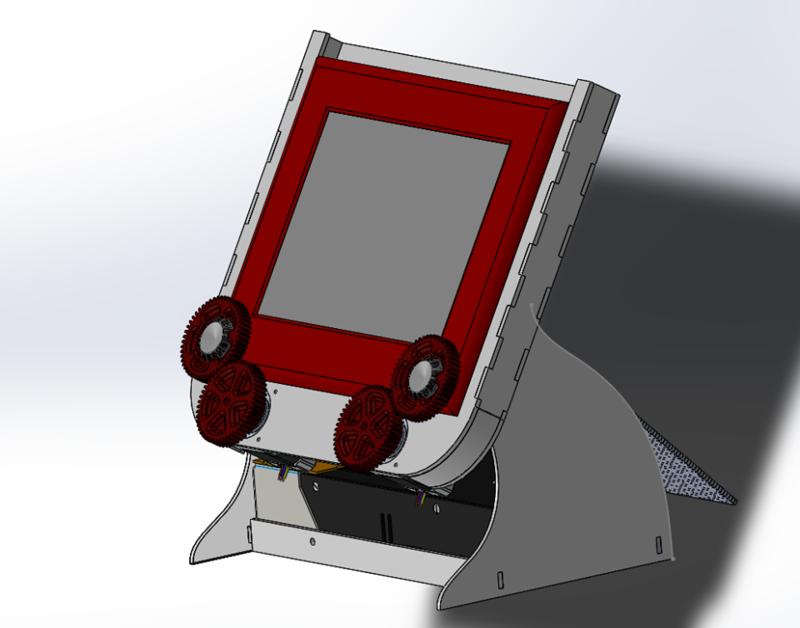 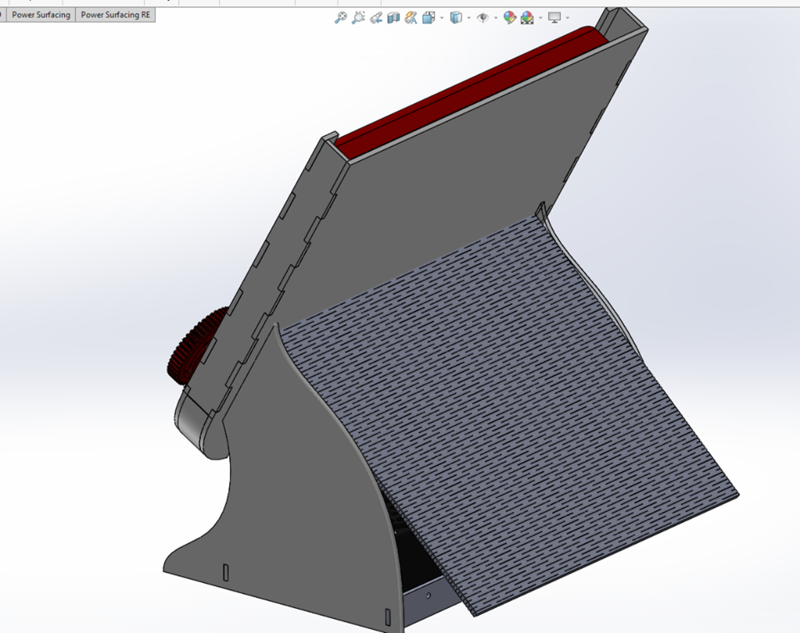 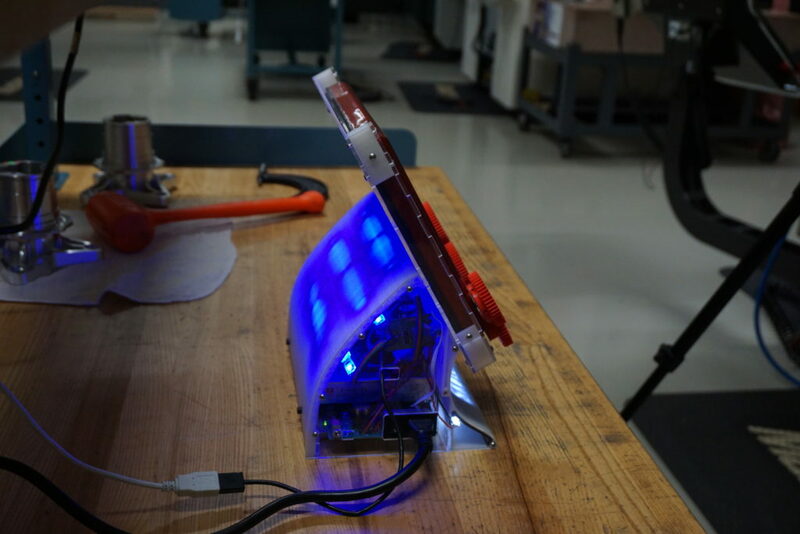 Using two stepper motors and a motion controller, the robot is able to rotate the dials of the Etch-A-Sketch™ to plot out any given path. 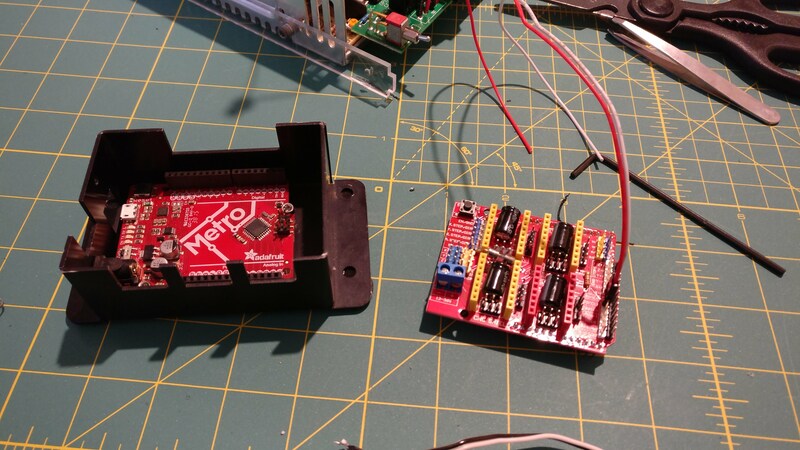 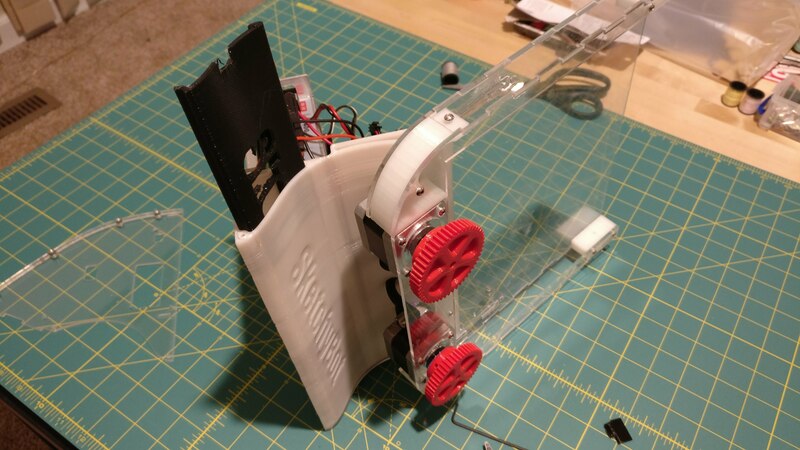 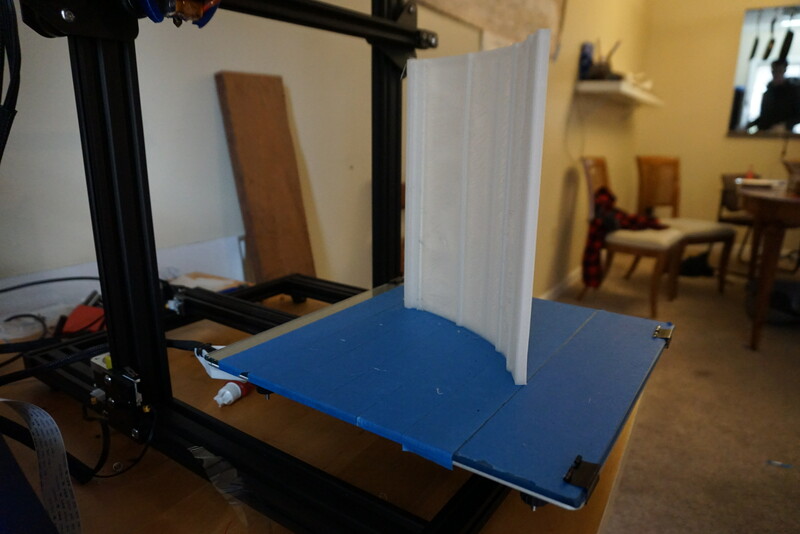 The device is able to visually demonstrate how an 8-bit micro-controller (Arduino in this case) can be used to interpret angular positions into linear (and non-linear) travel through a two-dimensional Cartesian coordinate system in real time. 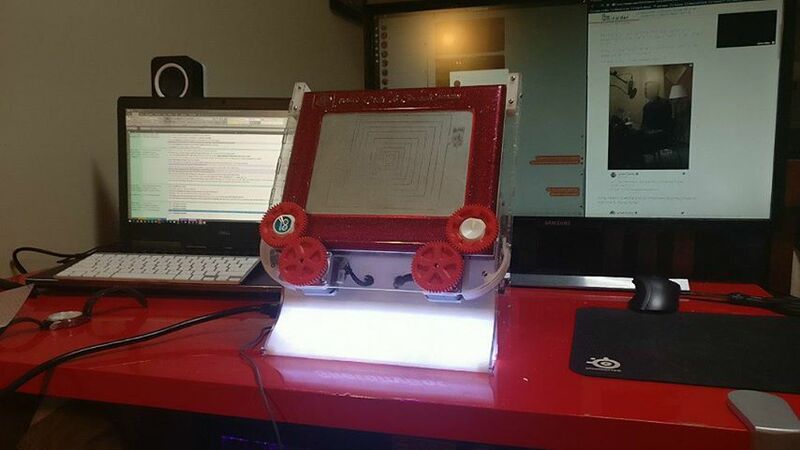 Everyone understands what it takes to draw a picture on an Etch-A-Sketch™. 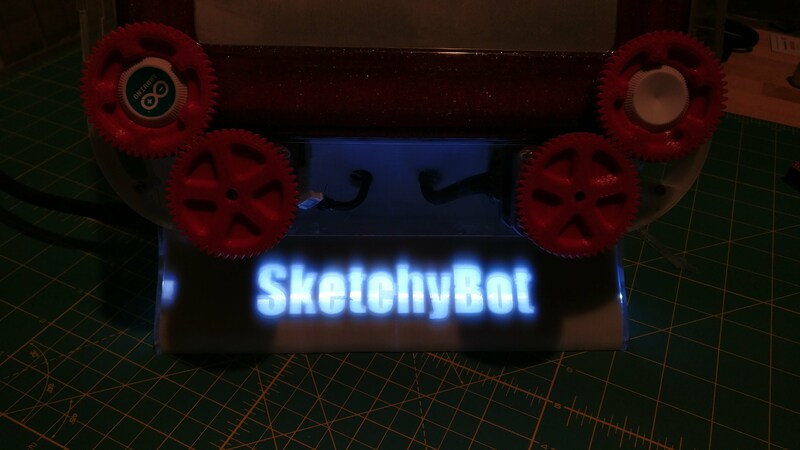 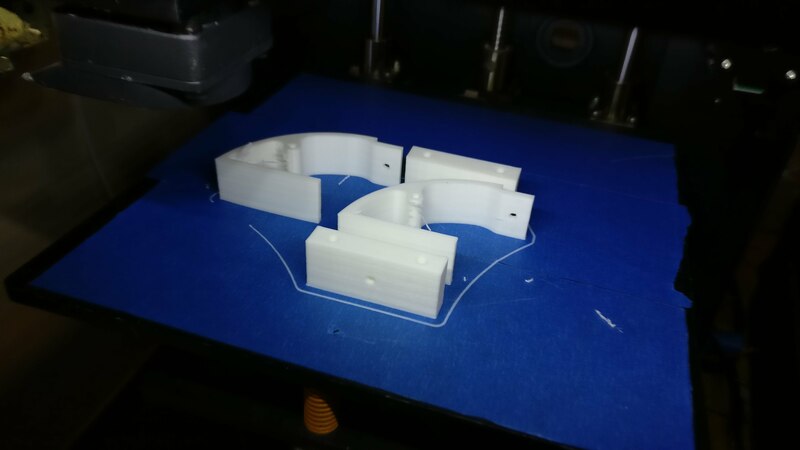 By using this toy in this way, I am able to create a very approachable model for demonstrating these advanced concepts to my audience.